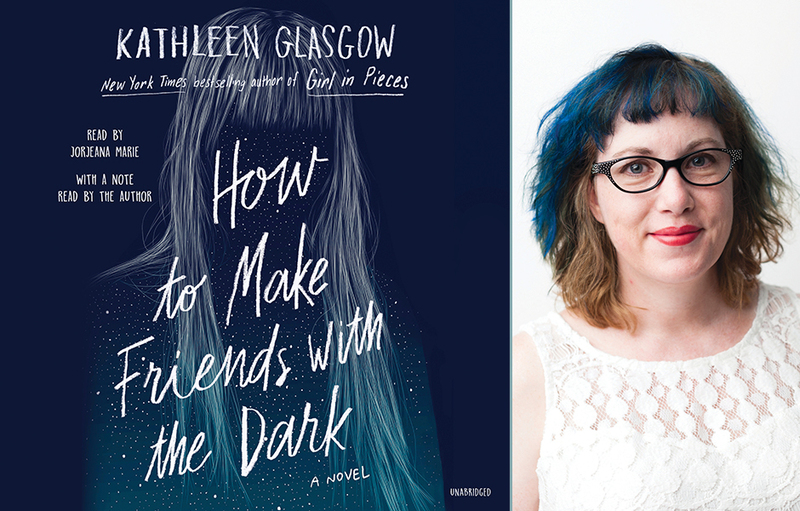 PRH Audio will be at YALLWEST 2019! 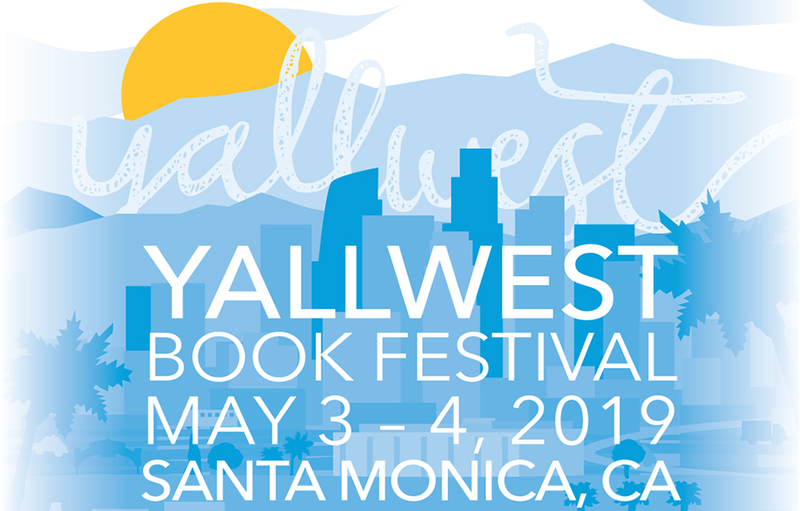 On May 4, 2019, PRH Audio will be in Santa Monica for this year’s YALLWEST book festival. There's no better way to spend a day than to gather with more than 20,000 book-loving teens and some of our favorite authors to celebrate and share our love of books and reading. 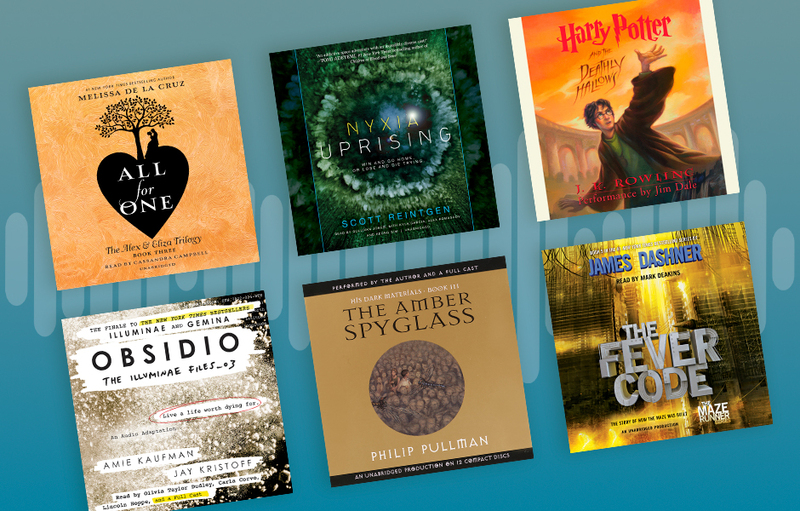 It’s said that all good things come to an end…and unfortunately that includes our favorite audiobook series. Fret not, however, because these finales are all so epic that you might forget to be sad. What has four wheels, plenty of snacks, and giggles that can be heard from miles around? 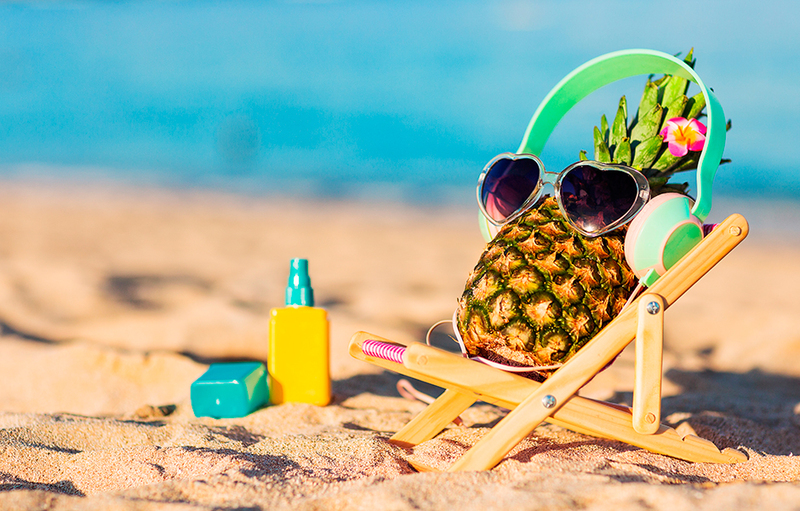 Your car, playing audiobooks on the way to your vacation destination! 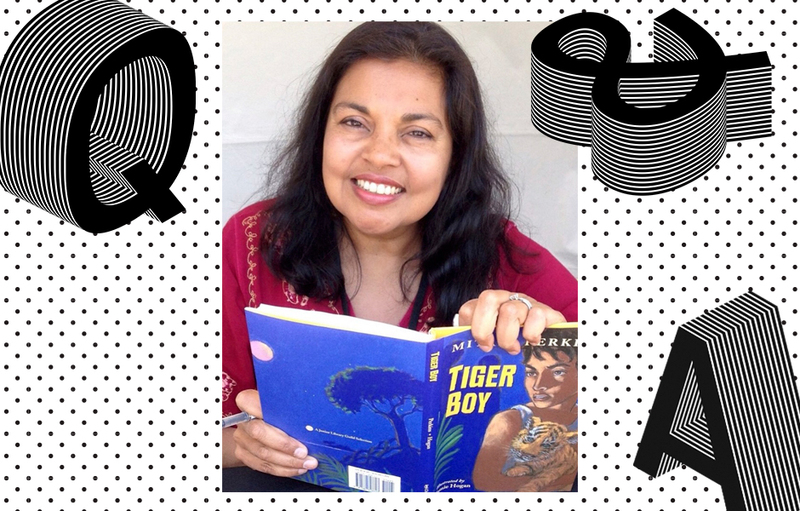 Mitali Perkins is the author of a number of books for young readers including Tiger Boy, Rickshaw Girl, and You Bring the Distant Near. Her latest work, Forward Me Back to You is an incredibly poignant story of hope and the healing power of strong friendships. Storytime listens for llama-loving and unicorn-obsessed kids! 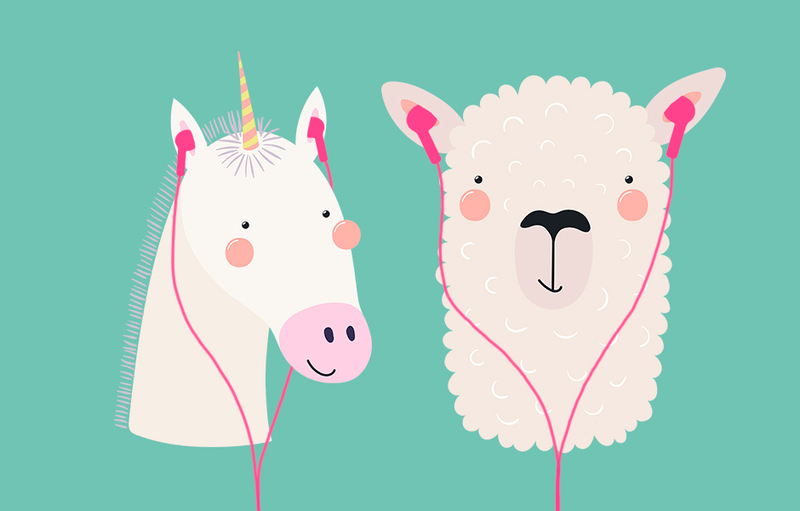 Llamas, and unicorns, and audiobooks, oh my! What do these three things all have in common? They are more popular than ever! about new audiobooks, interviews, contests, special offers and more from Listening Library.